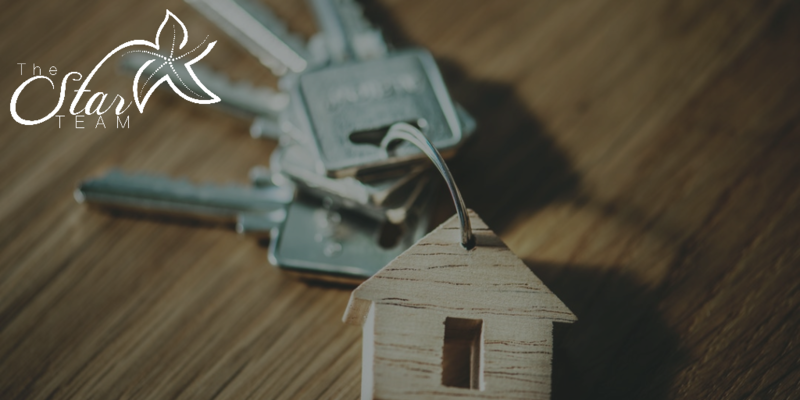 Thanks to the article in the Real Estate section of the US News we see why 2019 may just be the year for you to complete your real estate transaction that you have been thinking about. Whether you are wanting to buy or sell, now is the time and The Star Team are the agents to help you do so! New buyers are still out there, the article states that more than one-fifth of Americans between ages 18 and 34 said they plan to buy a home within the next 12 months according to a survey done by Trulia. What does that mean for sellers? There is someone looking for a home JUST like YOURS! Buyers - Interest rates are still considered "lowish", although they have increased in the last year, each increase changes the amount of home you can afford. Buy now before they rise more and your $300,000 budget becomes $275,000. As a seller you still have equity in your home, if you purchased your home during the downswing, chances are you have a large amount of equity in your home making your bottom like much higher than if you wait for prices to decrease again.